This article is 2753 days old. 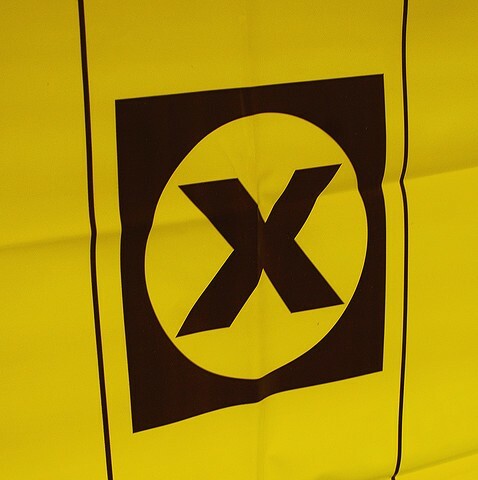 More Windsorites took the opportunity to vote at advance polls this election, then at the 2007 Provincial Election. Rememeber, polls are open until 9:00 pm tonight. windsoriteDOTca will have results starting shortly after the polls close.